A Dinner Menu for Kids! Finding a A Dinner Menu for Kids where everyone will be happy with, is as easy as choosing Trip’s Diner, where we work hard to craft menu options for both adults and kids! Whether you have a couple of toddlers or a single preteen, Trip’s Dinner Menu for the Kids is sure to be a big hit time and time again. Our homemade grilled cheese is so good that you might want to order one for yourself! It’s made with fresh cheddar cheese and two slices of buttered white bread. Of course, we all know how much the little ones love chicken fingers, which is why this option is always on our Dinner Menu for Kids. If your child has outgrown these tasty strips of breaded white meat, why not consider our chicken sandwich? It comes with or without cheddar cheese. 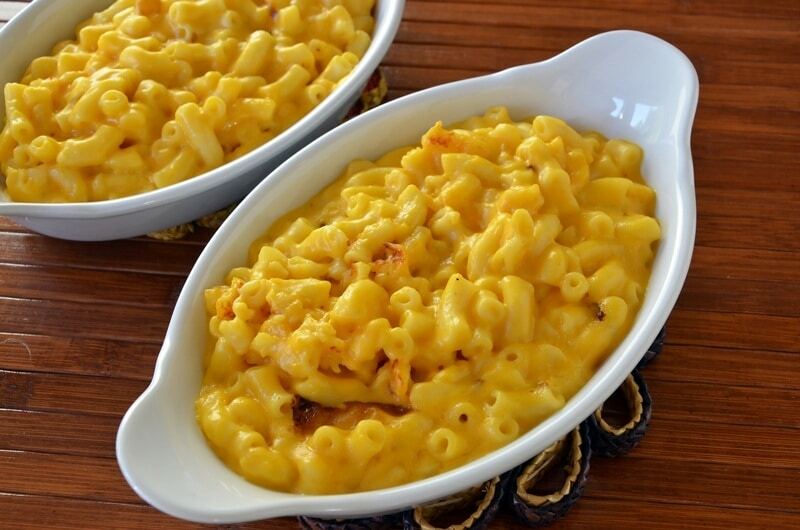 A favorite among kids of all ages, our macaroni and cheese dish features a crunchy topping that looks absolutely delicious. It’s made with a creamy white cheese sauce that all of the kids love. If your kids prefer pasta with marinara sauce or butter, we have that too! Unless your child has a peanut allergy, we’d like to recommend our kid’s hamburger with Will’s special peanut butter recipe. It’s absolutely nutty! If your kids are hungry and you want the night off from cooking dinner, check out our Dinner Menu for Kids! We’ll be glad to serve your family!